Our Colonial Heights’s impressive showroom, located south of Richmond, VA, will blow you away! We have new and used 18, 20, 22, 24, and 26 inch wheels, rims and tires available for lease or purchase. Looking for Off-Road rims, mud or all terrain tires? We have those too. Whatever you need, pay in-full today and receive 20% off, or select one of our affordable payment plans, where you pick your payment amount based on YOUR budget, and with no credit checks. 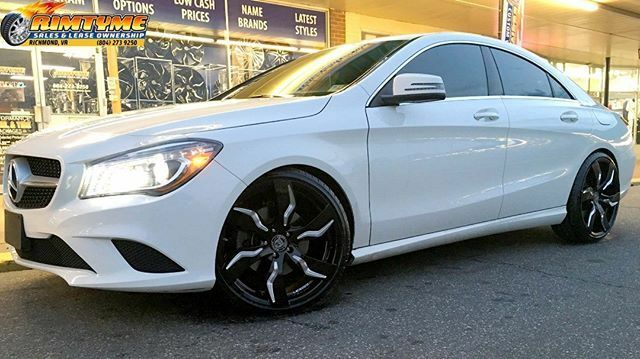 Save money on a wheel and tire package. 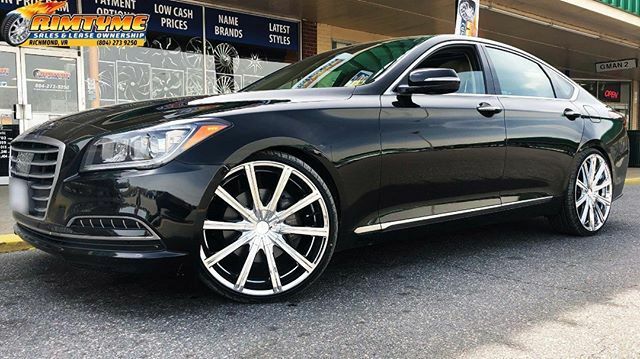 Rent-to-own rim and tire packages starting at just $34.99/wk, and you don’t have to rent rims in order to rent tires, and at RimTyme we want you to LOVE your wheels. You can exchange your lease-to-own wheels in the first few weeks of your rental agreement if you're unhappy for any reason. Visit us today in Colonial Heights, VA! 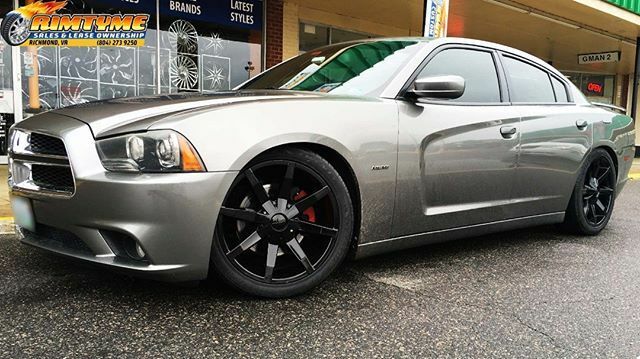 Aftermarket Custom Wheels available in sizes 18 to 26 inch.